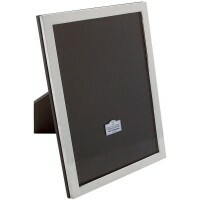 .925 Solid Sterling Silver Classic Design Photo Frame skilfully crafted and made in England. 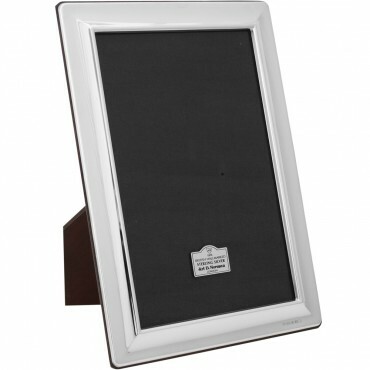 Perfectly suited to display both portrait and landscape pictures. Use our engraving service to personalise this picture frame with a family name, date or a short meaningful message.